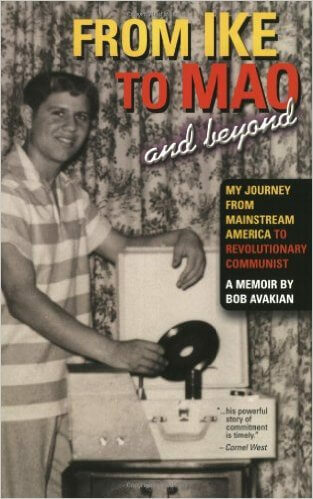 Robert Bruce Avakian was born on March 7, 1943 in Washington, D.C., and grew up in Berkeley, California. He has been central committee chairman and national leader of the Chairman of the Revolutionary Communist Party, USA, since 1979. He is the author of Democracy: Can’t We Do Better than That? and Marxism and the Call of the Future. 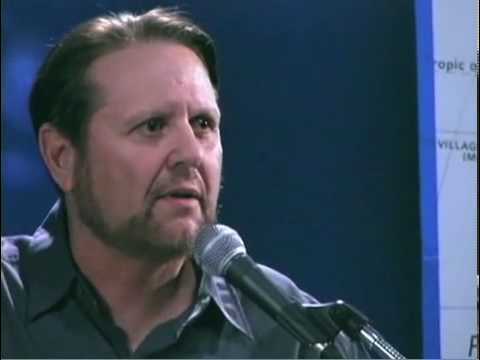 Tell us how much you like Bob Avakian.